Rosewater and rose oil have been highly valued for many centuries not just for their exquisite perfume but also for their complex healing properties. How rose oil works, either as a perfume agent or as a therapeutic one is still not fully understood. It has over 400 chemical constituents, but only a few of these are involved in creating the famous rose fragrance. This natural complexity makes it impossible to be imitated. 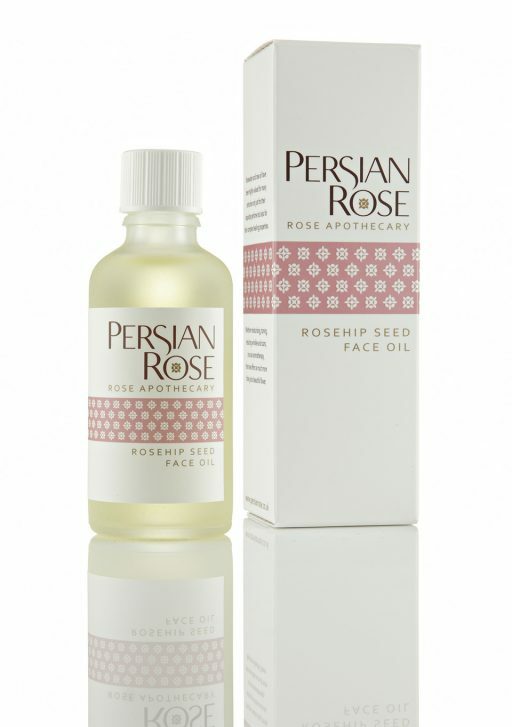 The Persian Rose products contain only the finest rose oil sourced from present day Persia where the roses are handpicked at dawn and distilled with pure mountain stream water. The methods of farming and distillation have not changed in this region for hundreds of years, producing a totally organic and authentic rose oil of unrivalled quality.The precious rose oil is present in all of our products, and it is this which is responsible for their extraordinary powers of healing and rejuvenation. Whether moisturising, toning, reducing wrinkles and scars, or curing with aromatherapy, there is a lot more to the rose than just a beautiful flower. 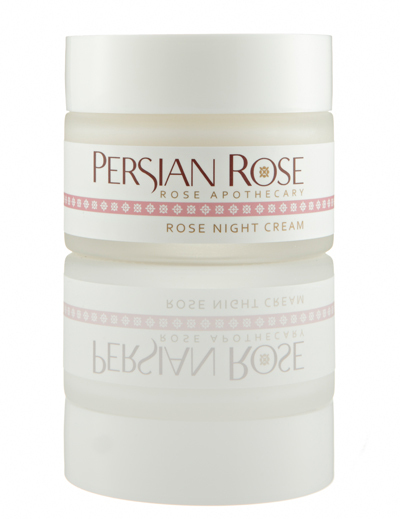 "Anything from the gorgeous Persian Rose range would win me over for ever." "The collection includes a brilliant and sweet-smelling hand cream." 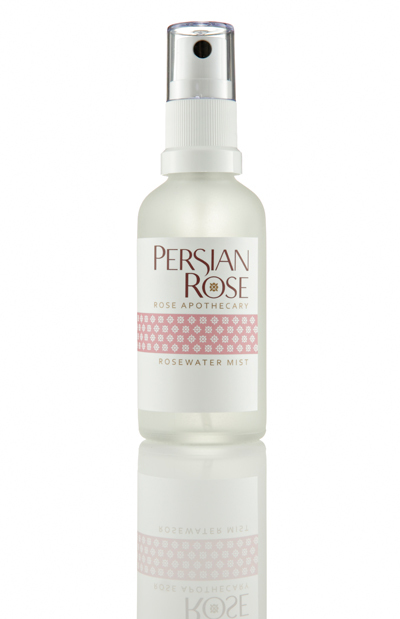 "The rosewater makes an exotic addition to a dressing table." "Anyone who receives potions from Persian Rose will smell sweet all year." 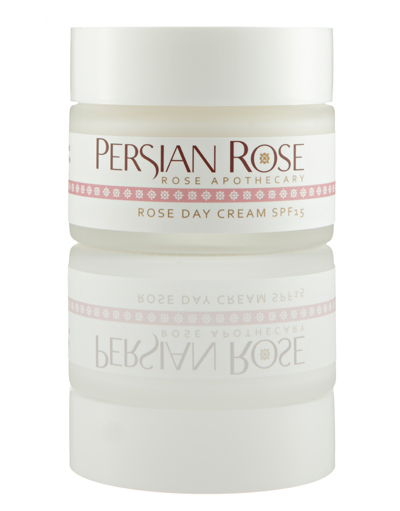 "As soon as the Persian Rose products landed on our desks we knew they must be good, because we immediately found ourselves fighting over them." "Having always found rose-scented toiletries overpowering, I am amazed by the subtley of the Perfumed Oil, a delicate light scent with a lemony top note."